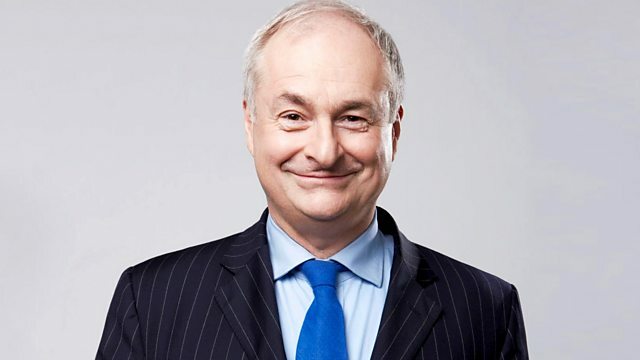 Paul Gambaccini asks the questions in the last of the 2018 semi-finals of the wide-ranging music quiz, from Salford. Performer: BBC Philharmonic. Performer: Rumon Gamba. Performer: Guillemette Laurens. Performer: Les Arts Florissants. Performer: Wiener Symphoniker. Performer: Wolfgang Sawallisch. Performer: Emanuel Ax. Performer: Isaac Stern. Performer: Yo‐Yo Ma. Performer: James Levine. Performer: Vienna Philharmonic. Performer: Zdsislawa Donat. Conductor: Neville Marriner. Performer: Chorus & Academy of St Martin-In-The-Fields.